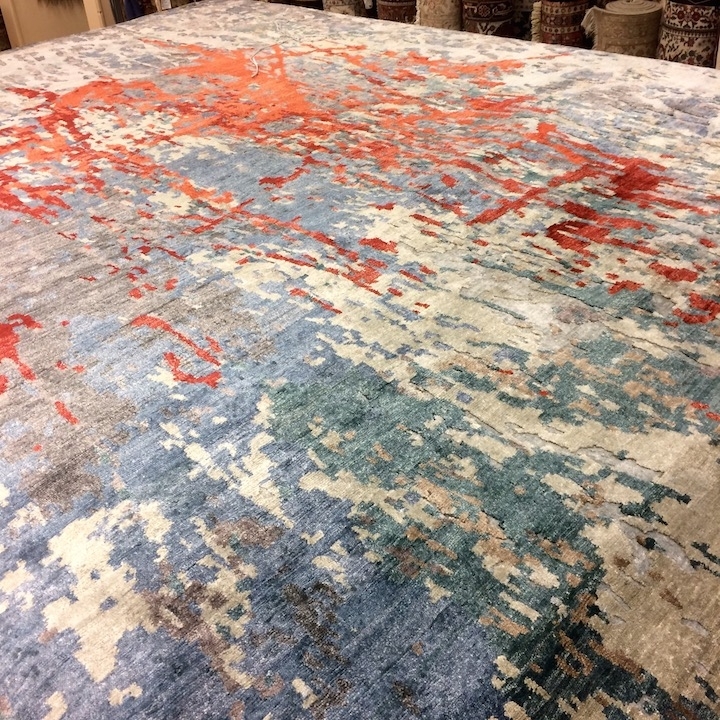 At Lang Carpet we offer an extensive selection of designer wools, nylon carpeting, natural fibers, fine hand-knotted oriental rugs, and hard surfaces. Within our vast showroom, we can provide you with a endless array of color and texture choices for any application, including custom design, fabrication, and installation. In addition to the wide selection of program items Lang Carpet carries, we offer full-service custom design and installation carpeting and rugs. Visit our showroom to explore the possibilities. We are proud to offer a world class selection of hand made oriental rugs as well as domestically made rugs. 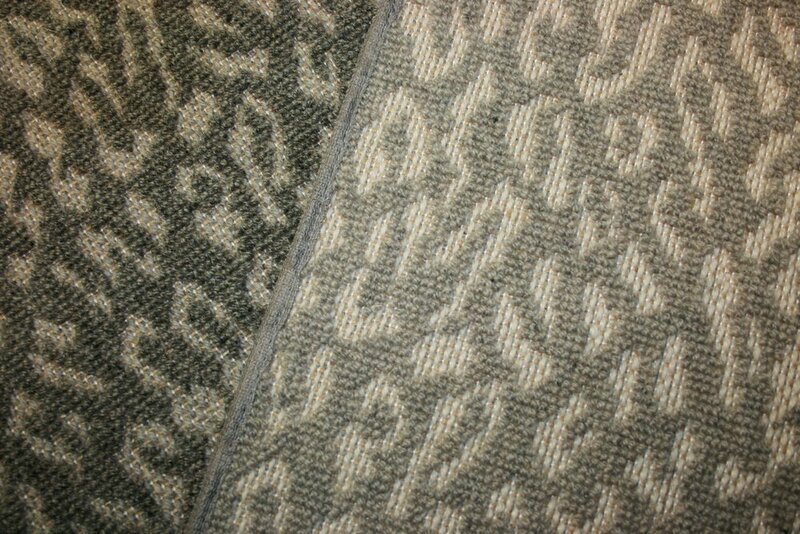 Our workroom also gives us the ability to fabricate rugs to any size or shape from our extensive selection of broadloom carpeting. Visit our showroom and see the thousands of rugs and samples that we display in the most popular shades, textures, and designs. Whether you wish to make a design statement, add warmth and comfort to your home, or protect your underlying floors, area rugs are the perfect addition to any space. Area rugs are available in a range of rectangular-shaped sizes including the following standard sizes: 2'x3', 3'x5', 4'x6', 5'x7', 6'x9', 8'x10', 9'x12', and 10'x14'. Additionally, there are many styles that include round rugs, oval rugs, and runners among their options. If standard sizes will not work for your space, Lang Carpet also offers custom design and sizing for your area rug needs. Rust and light teal center medallion rug. Pomegranate tree rug, symbolizing fertility, abundance, and good health. Blue and rust center medallion Persian rug. Bold and bright hand-kontted oriental rug. Contemporary hand-knotted oriental rug in blue and red.